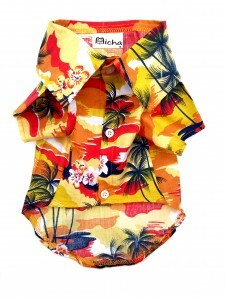 I just love this Hawaiian Shirt for Dogs! It’s just super cute! Unfortunately, our puppy is a mix and he has grown a bit so he is not really large but he is a big medium size hound mix. This was too small for him. Too bad because it is so cute and I love the lightweight material. My mistake though since I should have measured my puppy before receiving. Luckily, this will make a perfect gift for my friend’s dog who is a Chihuahua mix…and I can’t wait to see her dog in it later this month when we meet up. I highly recommend for small dogs and smaller medium sized dogs. Wish they made them for larger dogs! It’s just so cute!! You can find on Amazon.com. You should also check out their website! Self Disclosure: I received a free gift in exchange for an unbiased review. Gift Idea for Kids that is Better Than Any Toy or Candy! Most parents will absolutely agree! Looking for a gift that will surprise your child? But, it doesn’t have any sugar and it’s not another toy! Kids can look forward to receiving this one monthly! 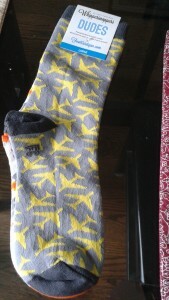 Step in Foot Cardigan’s Whippersnappers, the most practical yet coolest mail your kids will ever receive. For only $11 a month, you can sign up your favorite kiddos to receive funky, fresh socks… every single month! That’s like 12.36 packs of bubblegum, minus the cavities. You’re welcome. I received samples and I really like this one! My son may actually prefer a new video game or candy, (he is 11!) but he did admit that this was kind of cool! I, on the other hand, think it is is really cool! Even more delightful? It’s a surprise with every package. 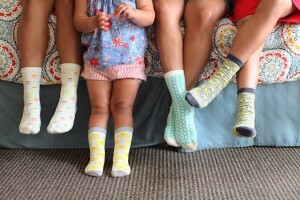 Foot Cardigan delivers uniquely designed socks (think pizzas and cupcakes) so if you know and love a tiny person or even a bigger kid age 3-12, you need to sign them up ASAP. 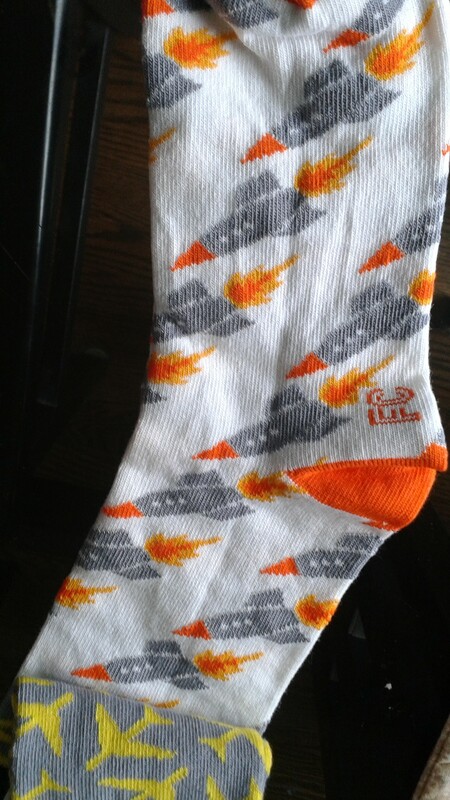 We thought these were actually pretty cool styles for socks! 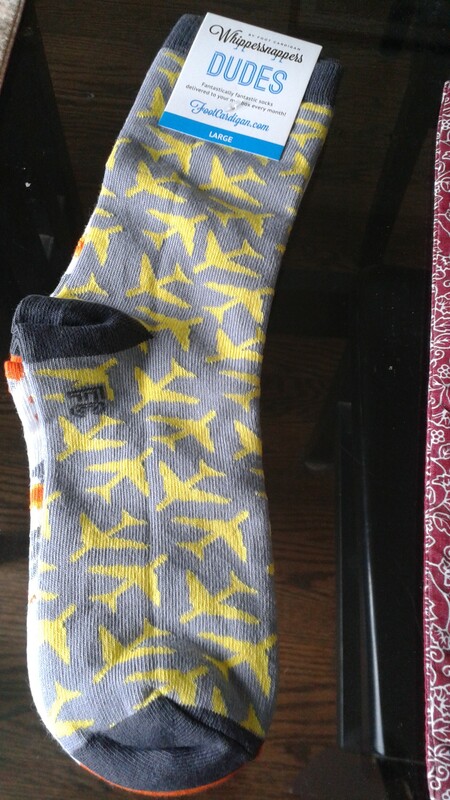 Check out Foot Cardigan’s Whippersnappers! Would make a great Back-to-School gift too! Self Disclosure: I received free samples to facilitate this featured post. No other compensation was received. Photo Credit: Top Photo: Gina Lee Photo. Bottom Photos: SoCal City Kids. PBS KIDS and Whole Foods Market (NASDAQ: WFM) have teamed up to offer a new line of back-to-school products, available exclusively at Whole Foods Market stores this July and August. The two mission-driven brands announced today a broad offering of school supplies, from notebooks made from recycled paper to organic cotton backpacks and reusable lunch totes. One-hundred percent of PBS KIDS’ net proceeds from the line will support PBS KIDS educational programming, dedicated to helping all children succeed in school and in life, while Whole Foods Market will donate a percentage of total sales, up to $25,000, to Whole Kids Foundation™, an organization dedicated to improving children’s nutrition and wellness. In addition, for every Esperos backpack, pencil case and lunch tote purchased, Esperos will donate 10 percent of proceeds to help fund education for children in need through the Esperos Carry Hope™ initiative. 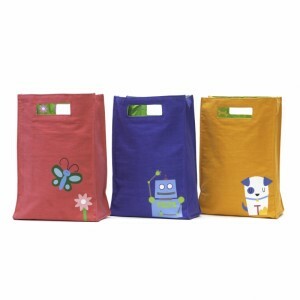 In addition to Esperos’ line of PBS KIDS organic cotton canvas items, Whole Foods Market will debut a line of PBS KIDS reusable food keepers fromLunchskins—perfect for sandwiches, snacks, or fruit. Lunchskins is committed to reducing the amount of plastic waste produced every year, as each one of the brand’s reusable bags can replace 500 plastic bags. The grocer will also carry PBS KIDS notebooks and folders for school and play from Mudpuppy, which supports children’s education throughout the year, including a multi-year partnership to support PBS KIDS, as well as other school programs. I received samples of the reusable bags and love the fun colors and patterns! The dog print is my favorite! I also received a pretty pink lunch tote that is just the right size for my lunch! I was going to give it to my niece, but think that I will keep it for myself! So, for Back-to-School shopping, don’t forget to check out your local Whole Foods Market! Self Disclosure: I received free samples to facilitate this featured post. No other compensation was received.